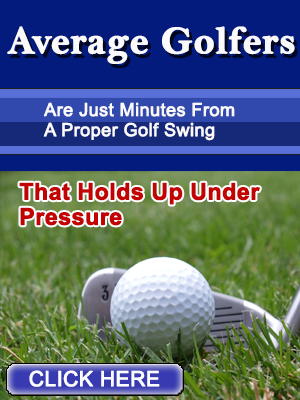 There is so much in the golf world written about the “swing plane” and how to develop a correct one that affords you the best odds at grooving a consistent swing. There will be future videos posted on the blog that go into more depth about these problems but for now, you can start becoming aware of where you are and begin to correct it. As usual, Brian teaches in his very easy and simple way to understand it. Let’s hear your comments below. The best way to avoir coming over the top is to train with rubber tubings attached to a door hinge,or at the top of a door and pull them down in direction of the ball.There are a lot of tubings on the market. Excellent David! Glad you received value. Interesting advice regarding the swing aid. But what about those of us that are on plane on the down swing but don’t transfer our weight adequately or even at all? Thanks Mike for the comment. There wlll be upcoming videos that address that issue. Stay tuned. Great idea, providing the arms drop (rather than using an out of plane shoulder tilt) to keep the shaft inside. Thanks for comment Des. 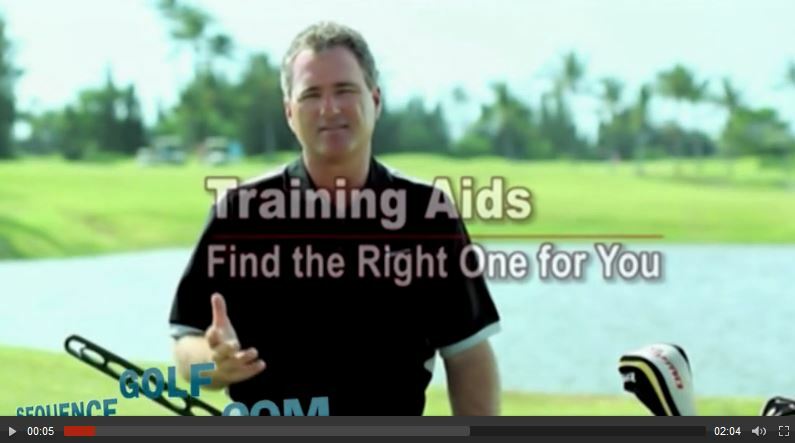 Brian is genius with helping golfers find a consistent swing. I am having the same problem as Mike. I either over totat4e or under totate. My left side is totally out of sync at the hip. I have gone from a guy who pklays everyday to one who does not play. I have shot 56, 57, 58 and 58 as my best scores. I dont even count 59s anymore. The 57 was almost a 55 except for the last hole where I hit the hole three times after hitting the flag on the approach. HELP!!!!!!!!!!!!!!!!!!!!!!!!!!!!!!!!!!!!!!!!!!! John, what videos are you referring to?